EDITOR’S NOTE: Tim Ellsworth, editor of BP Sports and director of news and media relations at Union University, is in London to cover the 2012 Olympics in tandem with Baptist Press’ London bureau. Baptist Press will publish features about Christian athletes in the Olympics, recap results of their competition and cover Baptist initiatives to share the Gospel during the Summer Games and among Londoners’ rich cultural milieu. 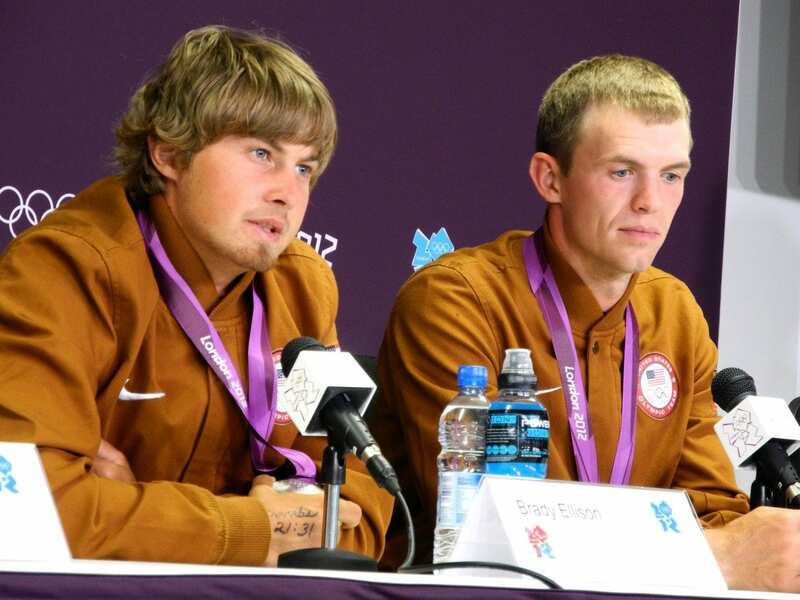 LONDON (BP) — Brady Ellison, Jacob Wukie and Jake Kaminski became the first Americans to capture a medal in the London Olympics, winning silver in the men’s archery team competition July 28. The U.S. trio scored a big win over South Korea in the semifinals before falling to Italy 219-218 in a gold medal match that came down to the last arrow. The Italians needed a perfect 10 on the last shot and got it. He described why the verse is meaningful to him in a press conference following the match, noting that it’s important to work hard and to be as prepared as possible. Wukie, who narrowly made the U.S. team, echoed Ellison’s sentiments. Throughout the trials process and the Olympic competition, Wukie said it was important for him to keep his focus on the Lord whether he made the team or not. “I work hard and do my best to the best of my ability, and I trust God with the results,” Wukie said. “He said that all things work together for good for those who are in Christ Jesus, and so that’s really my focus. Wukie joked that the silver medal may end up in his sock drawer. He added that he hopes the team’s medal will have a positive impact on archery’s popularity going forward. “To be able to take a medal, I think, is going to be really helpful in making people want to participate in it more and be involved with it,” Wukie said. First published in Baptist Press (www.baptistpress.com). Reprinted with permission. Tim Ellsworth, in London covering the Olympics for Baptist Press, is editor of BP Sports and director of news and media relations for Union University in Jackson, Tenn. Get Baptist Press headlines and breaking news on Twitter (@BaptistPress), Facebook (Facebook.com/BaptistPress ) and in your email (baptistpress.com/SubscribeBP.asp).